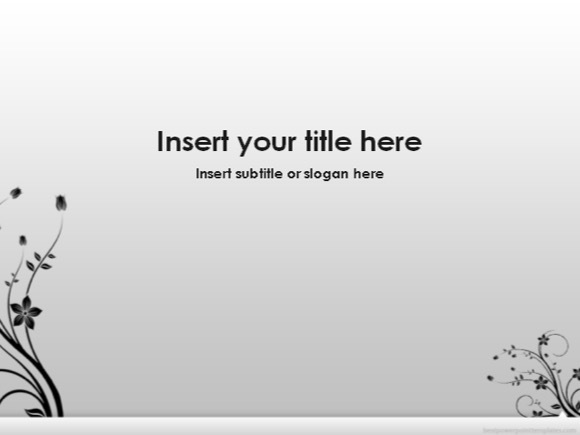 Neutral Gray PowerPoint template - FREE! 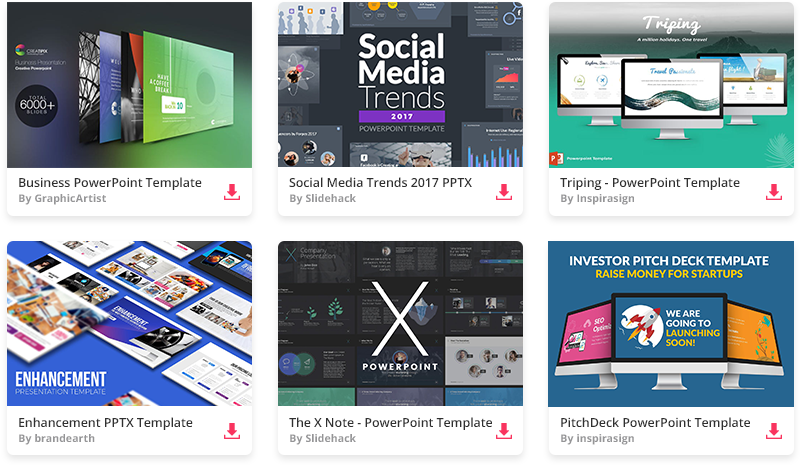 Neutral Powerpoint Theme is perfect when you simply don’t need fancy and distracting presentation. 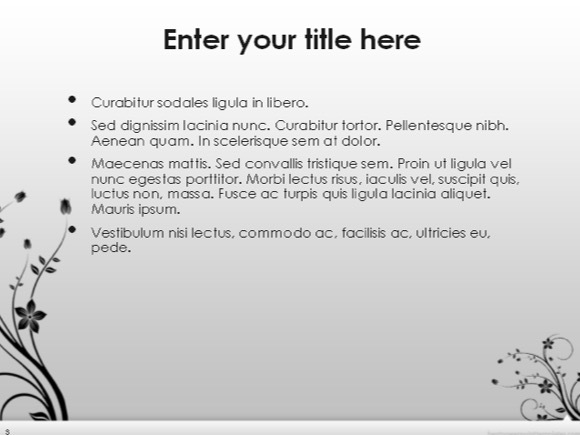 It uses a neutral gray theme, so the audience will rely more on the presenter words and speech than on the powerpoint template itself. 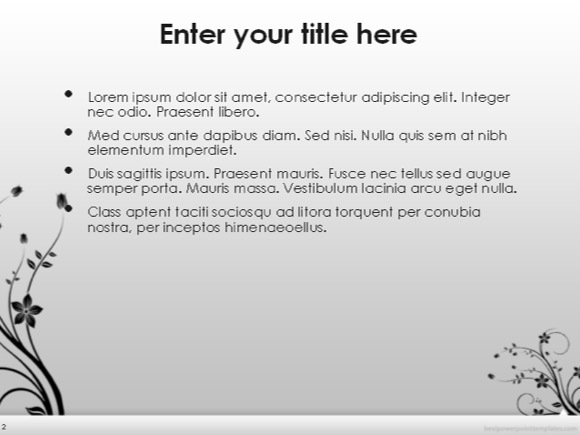 Simply download this gray powerpoint template and you are good to go!